Anyone know where this number comes from? Steve? 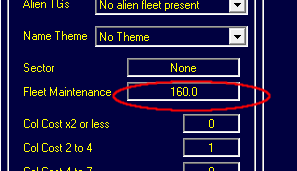 Sounds about right to me, Fleet "Fuel maintenance "